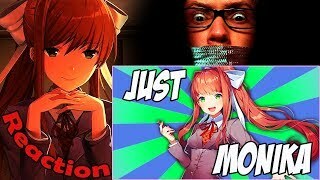 "JUST MONIKA" DDLC song (feat. 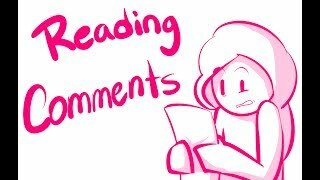 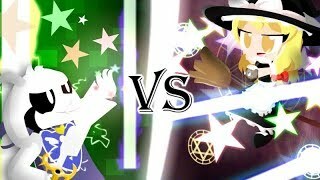 OR3O & Adriana Figueroa) by Random Encounters REACTION! 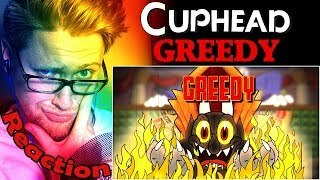 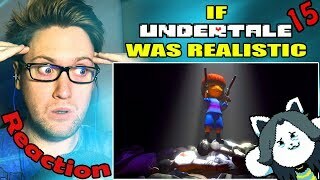 CUPHEAD SONG "GREEDY" by OR3O★ (ft. Swiblet, Genuine Music) REACTION! 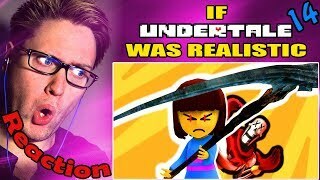 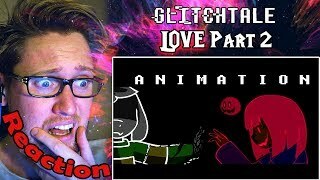 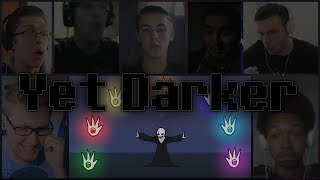 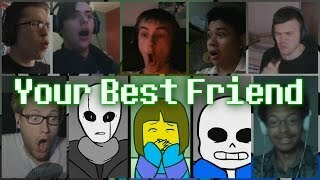 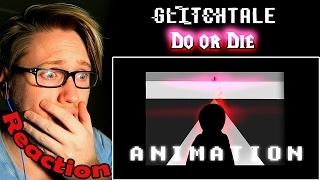 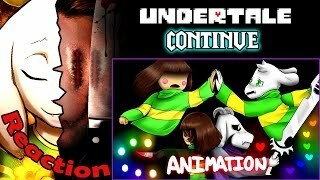 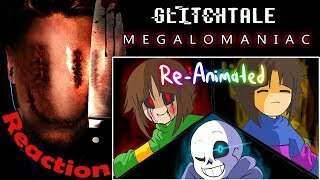 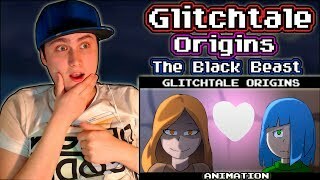 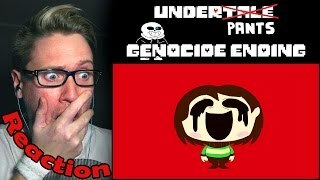 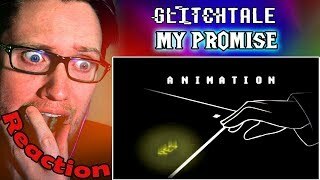 Glitchtale S1 EP1 | "Megalomaniac" Re-Animated (by jakei & superyoumna) REACTION! 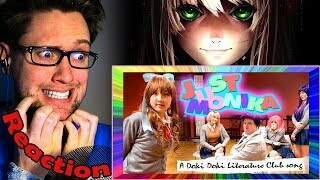 JUST MONIKA (Doki Doki Literature Club song) by Bowlingotter REACTION! 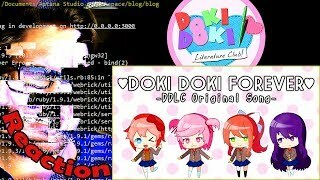 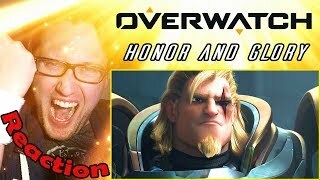 Doki Doki Literature Club Song "Doki Doki Forever" by OR3O★ REACTION!